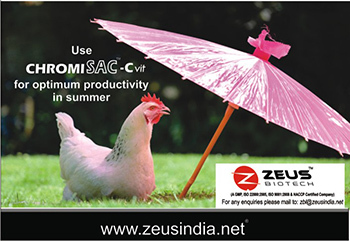 Phasing out of the antibiotics as growth promoters from poultry feed recipes has increased the interest for alternative nutritional strategies, for both increasing poultry performance as well as protecting against pathological disturbances. At present there are no equivalent replacements for AGPs, which might arrest the rise of bacterial enteritis (or dysbacteriosis) within the broiler industry. When AGPs were first introduced fifty years ago, their exact mechanism of action was unclear and it was so until their removal from the broiler diets in Europe that we realized their major role in controlling sub-clinical bacterial disease in the digestive tract. In Norway for example, the ban on AGPs in 1995 was accompanied by dramatic increase in the incidence of enteritis in poultry flocks within one month, indicating that the AGPs had been effective in prophylactic control of enteritis. When AGPs are excluded from diets coupled with the fast growth rate of modern broilers with their corresponding high feed intakes, it leads to abundance of unabsorbed nutrients in gut lumen particularly undigested protein and high energy nutrients which increases risk for an imbalance of bacterial ecosystem in gut leading to dysbacteriosis which is seen between twenty to thirty days of age (Fabri et al. ; Pattison et al. ; Wilson et al.). Although the exact etiology of dysbacteriosis is unknown, it is believed that both infectious and non-infectious factors play a role (Mortimer et al. ; De Gussem et al.). Among Infectious factors are Eimeria spp., Clostridium perfringens and toxic metabolites from other bacteria (Morrow et al. ; De Gussem et al.) 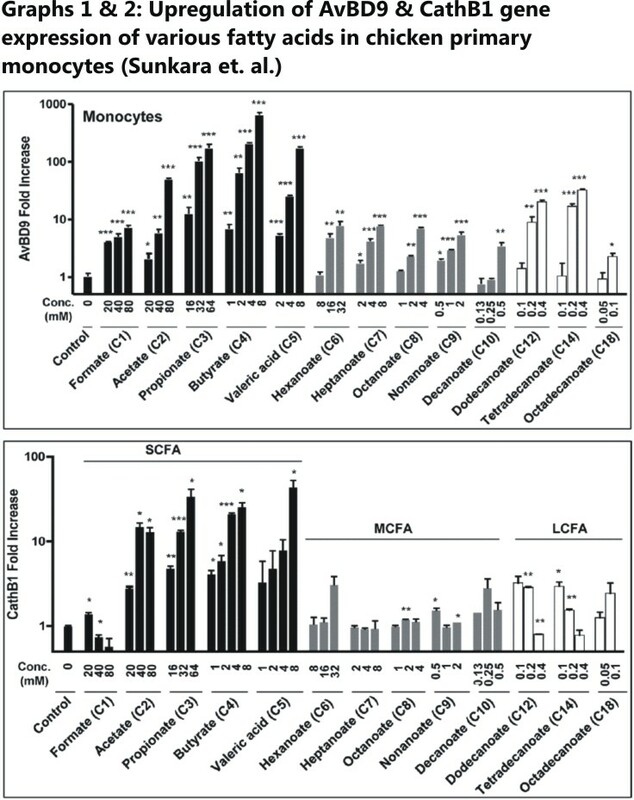 while Non-Starch Polysaccharides, mycotoxins, anti-nutritional factors, dietary changes, nutritional imbalances and management disorders fall under Non-Infectious factors (Langhout et al. ; Teirlynck et al.). Clinical symptoms associated with the condition are: wet feces, which have a typical orange mucoid appearance along with occasional foamy caecal droppings. There can be a presence of undigested feed particles within the feces indicating a loss of intestinal function. Other symptoms include growth retardation, reduction in bird’s activity, a marginal increase in mortality, decreased feed intake and fluctuations in water consumption (Teirlynck et al.). Necropsy will show fragile, thinning and ballooning of small intestine with foamy intestinal contents and undigested feed in the cloaca. Though there are no direct diagnostic tests for dysbacteriosis to confirm its occurrence, diagnosis is primarily based on visual examination of feces and condition of the flock along with fluctuations in water and feed consumption. A macroscopic scoring system developed by a group of Belgium scientists (Teirlynck et al.) combines the evaluation of coccidiosis and dysbacteriosis. Based on this scoring system, it is common to find a histological increase in T-lymphocyte infiltration in gut mucosa as the dysbacteriosis score increases from scale of 0 to 10 (0 corresponds to no signs of dysbacteriosis, while 10 being all signs of dysbacteriosis present). Similarly, an increase in dysbacteriosis score also corresponds to increased villi atrophy as well as their fusion in gut mucosa. The cost consequences of dysbacteriosis can be categorized into welfare and economic aspects that are often inter-related. When the birds in a broiler house are suffering from dysbacteriosis, litter tends to become wet which often results in hock-burns and foot pad dermatitis lesions due to prolonged contact with the degrading litter.If left unchecked, these conditions can result in painful ulcerations of feet and hocks leading to serious welfare issue and in severe cases, breast wounds can develop due to prolonged periods of resting down time. Illness puts the bird under unnecessary discomfort leading to loss of appetite, reduced growth rates, lower slaughter weights and thus reducing income for a broiler producer. Eversince the AGP ban in European Union in 2006, more than fifty percent of antibiotic treatments given to broilers are because of gut related problems, in particular dysbacteriosis. Experts suggest that poor gut health often arises due to dysbacteriosis can potential cost broiler producers around eleven cents (US) per bird, a financial burden that cannot be ignored. 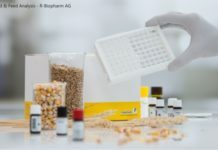 In order to keep a check on dysbacteriosis situations, feed additives such as probiotics and prebiotics are being added to influence the production of SCFAs, in particular butyric acid that plays a central role in protecting the intestinal tract integrity. Butyric acid is a naturally occurring SCFA that has many versatile beneficial effects like its anti-inflammatory effect, its influence to speed up the intestinal repair process and stimulating gut villi development. There is a unique way butyric acid acts through a mechanism to prevent infection, namely Host Defense Peptides (HDPs) synthesis, also known as anti-microbial peptides, that are critical components of the innate immunity. They possess broad-spectrum anti-microbial activity against bacteria, fungi, parasites and enveloped viruses which extremely difficult for pathogens to develop resistance against. Defensins (AvBD9 & AvBD14) and Cathelicidins are the two major families of HDPs (Goitsuka et al. ; Lynn et al. ; Ganz et al.) found in poultry that gets boosted up by butyric acid supplementation. 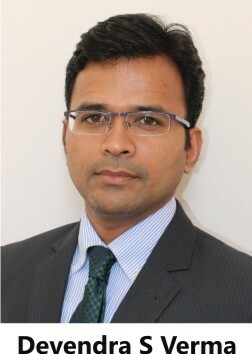 In a study conducted by Sunkara et. al. exogenous administration of butyric acid induces a remarkable increase in HDP gene expression and thus enhances disease resistance ability in chickens. Interestingly, moderate and LCFAs marginal (Graph 1 & 2). 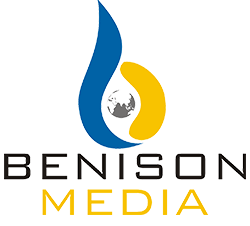 In order to supplement butyric acid in poultry diets, fat coated salts of sodium or calcium butyrates have been available in the market since the 1990s that comprise of fat coating of up to seventy percent of the total product weight. The coating masks the pungent smell of the acid to some extent;however, end-users do not get the full value for their investments because the butyric acid content in these products is often low. Tributyrin is a precursor of butyric acid that allows more molecules of butyric acid to be delivered into the small intestine directly because of the esterification technic. 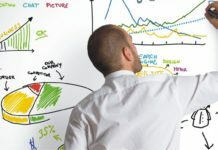 Thereby, the concentrations are two to three times higher than with conventional coated products. Esterification allows three butyric acid molecules to be bound to glycerol which can only be broken by endogenous pancreatic lipase. Li et. al. 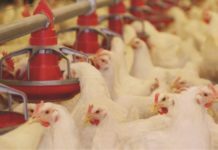 set up an immunological study to find the beneficial effects of tributyrin on pro-inflammatory cytokines in broilers challenged with LPS (lipopolysaccharide). LPS usage is widely recognized to induce inflammation in studies like this since it activates inflammatory markers such as IL (Interleukins). On days 22, 24, and 26 of the trial, broilers were challenged with an intraperitoneal administration of 500 μg/kg BW LPS or saline. 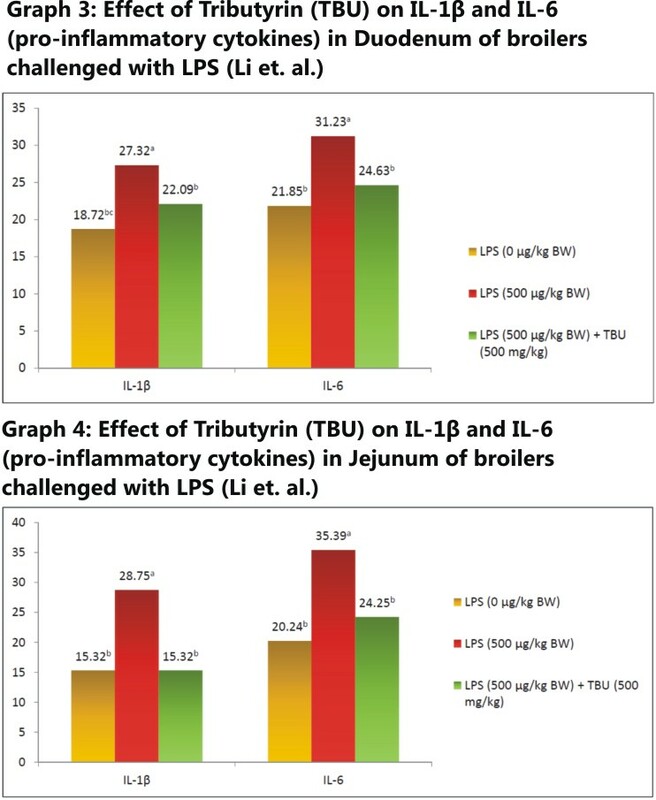 Dietary tributyrin supplementation of 500 mg/ kg inhibited the increase of IL-1β & IL-6 suggesting that its supplementation is able to reduce the release of pro-inflammatory cytokines (Graphs 3 & 4) and thus minimize gut inflammation. In a fascinating study, an infection challenge trial (Antongiovanni et. al.) was set up in such a way that there was negative control (NC) with no additives, a positive control (PC) with 10ppm Avilamycin and Tributyrin group where Tributyrin was added @ 2 kg/ton feed. For the first twentyone days of the trial, before the artificial infection with Clostridium perfringens (5 x 105 CFU) and oocysts of Eimeria spp. (E. acervulina 103 /g and E. maxima 103 /g), all the groups had comparable weekly gains. Outbreak of necrotic enteritis in all groups was visible after the infection at third week but birds fed with Tributyrin had better performance than the negative and positive control groups. 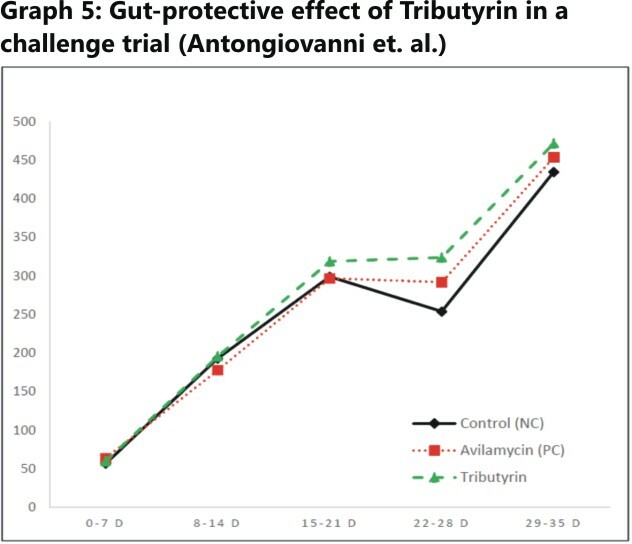 Tributyrin had incredibly same growth promoting effect as that of the antibiotic, lasting two more weeks after dosage suspension (Graph 5). With the restricted use or complete ban on certain antibiotic growth promoters as feed additives, new strategies for improving and protecting the health of farm animals must be explored. Intestinal integrity serves as an important interface between expensive feed raw materials and growth promotion in broilers. Butyric acid in particular is recognized as a potent booster of gastrointestinal health that has already been used in animal feed for more than 20 years. Tributyrindelivers butyric acid in the small intestine and is very effective in impacting intestinal health by speeding up the intestinal repair process, encouraging optimal villi development and modulating the immune reactions in the intestinal tract. Now that the AGPs are being phased out, butyric acid is a great tool to support the industry to reduce the negative impact of dysbacteriosis which is surfacing as a result of this change. Quoted references available upon request. 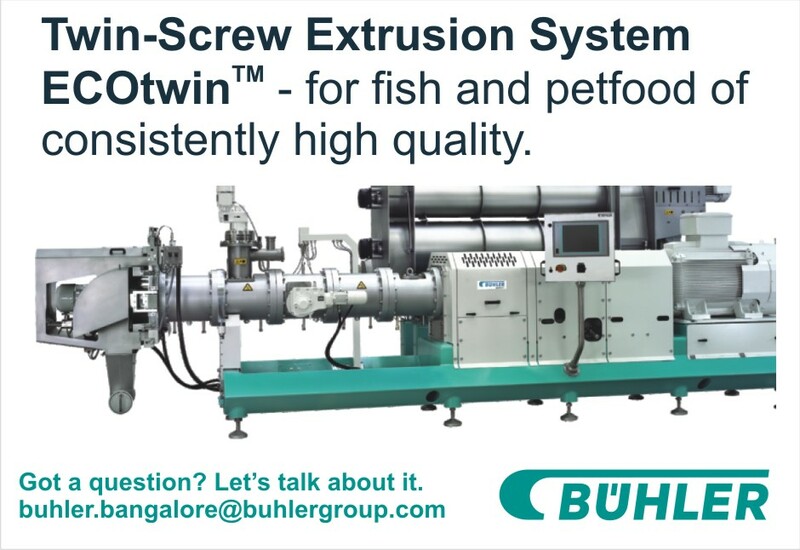 Next articleHow many mycotoxins should be analyzed in Indian Poultry Feeds and Raw Materials?